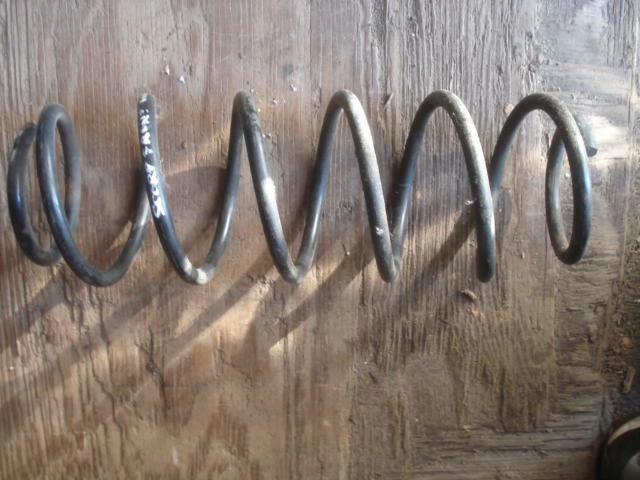 Good used front spring for fit all year Scorpios. Price is for one. Overall conditions vary.